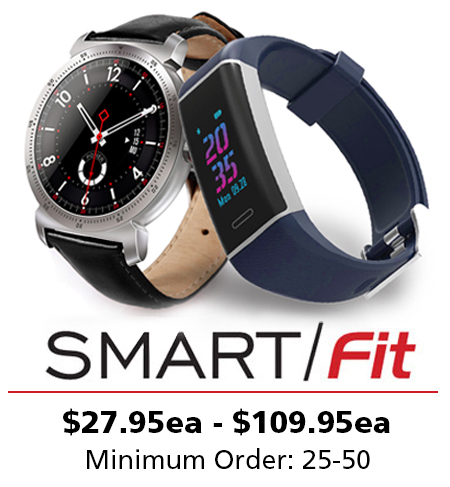 CUSTOM LOGO WATCHES – OVER 150 MODELS AVAILABLE! Recognition Gifts & Awards for your Team, Company, Event or Organization. 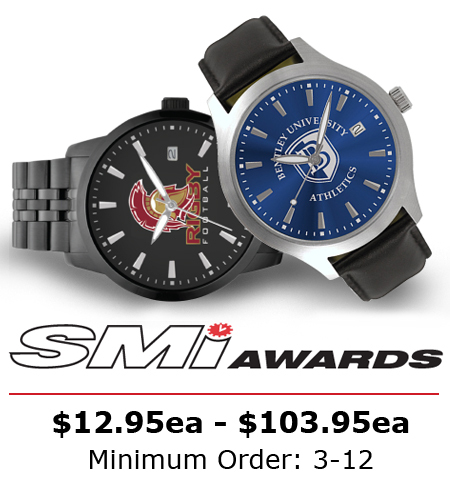 Custom logo watches from SMi Awards have helped thousands of schools, businesses and organizations worldwide fulfill their award and recognition needs. We welcome the opportunity to speak with you personally! We are not a faceless internet company, rather a customer-friendly business with 30+ years of experience to serve you. 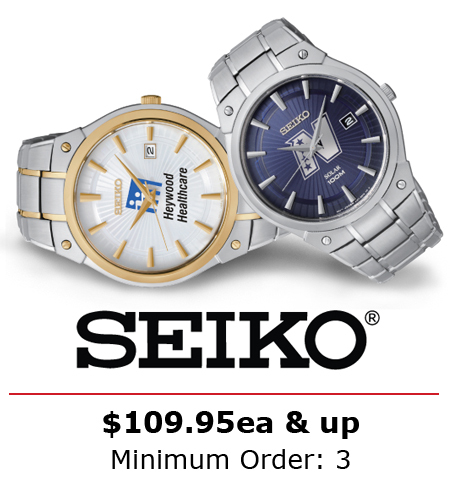 We contacted SMI Awards when we decided to recognize a major achievement in our company by providing wristwatches with a custom logo and lettering to every one of our 275 employees. It was a major event in our company and we needed everything to be just right. From the first phone call to the day the orders arrived, SMI couldn’t have provided a higher level of service. 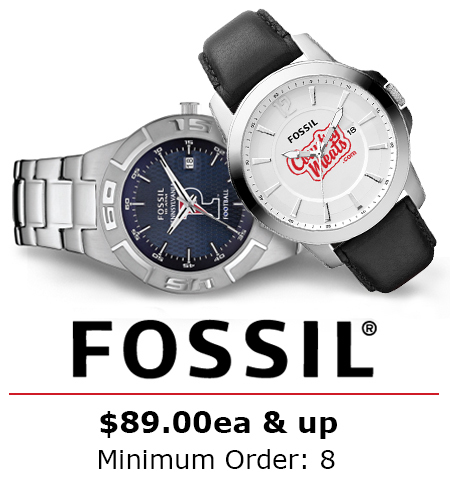 The price was very competitive and the watches hit the mark with our employees, they wear them proudly. I love during business with this company and hope to continue. Thank you for everything. 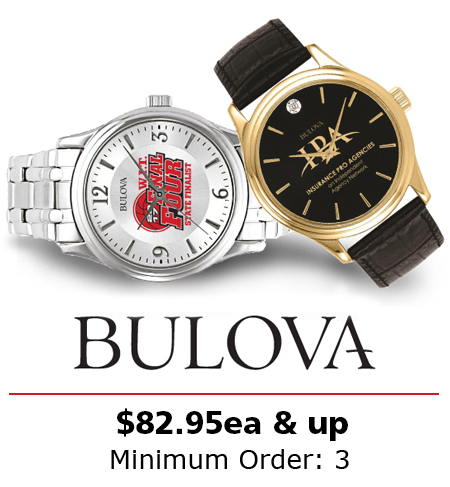 We have been ordering watches from SMi Awards for over 13 years and our graduating seniors love receiving them! The products are high quality and come in beautiful packaging which makes gifting very easy. The SMi staff has been so wonderful to work with that we wouldn’t think of trusting anyone else. We have been using SMi for years and could not be more pleased. Their product is of high quality, and their staff is always available and very reliable. We will for sure continue our great partnership with SMi! 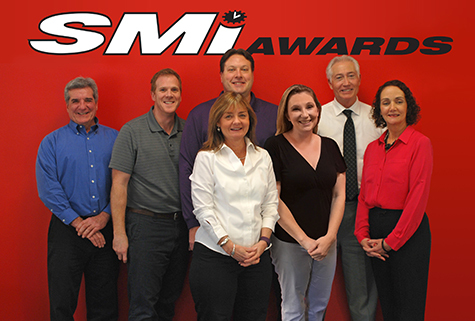 Founded in 1987, SMi Awards has helped thousands of schools, businesses and organizations worldwide with their award and recognition needs. USE THIS POPUP FOR PROMOTIONAL CONTENT.